Creating order from creative chaos – so you can get on with what you do best. Are you a small creative business or arts organisation? 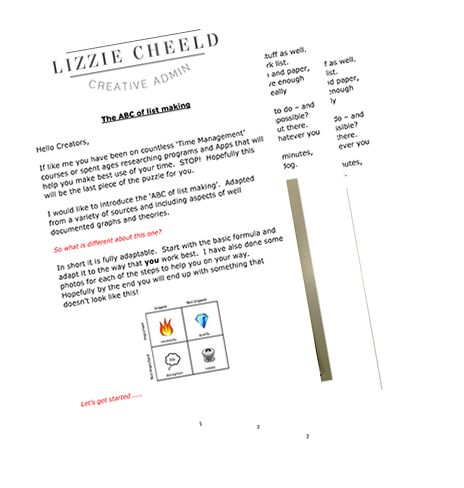 Lizzie Cheeld Creative Admin is here to assist you in your continued creativity. My services include virtual assistance, social media, business development and research for funding applications. 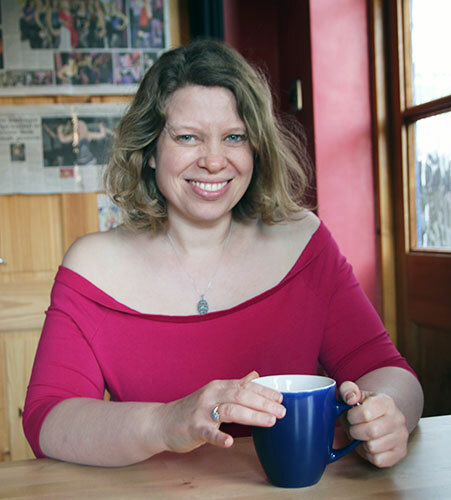 Basically everything you need to run your business efficiently without having to do all the boring administration tasks – which my 15 years in the arts sector has taught me to love! Please do get in touch to talk about what you might need, I am looking forward to working with you. Happy Creating! !